The Resident Tourist: New York On A Dime . . .
Now the thing about being a Resident Tourist is that every month your bank statement arrives, and you're hit with the reality that your city adventures are slowly taking a toll on your already over-swiped credit card. Luckily, if you know the tricks, New York can be just as affordable as it can be out-of-countrol, over-the-top expensive. 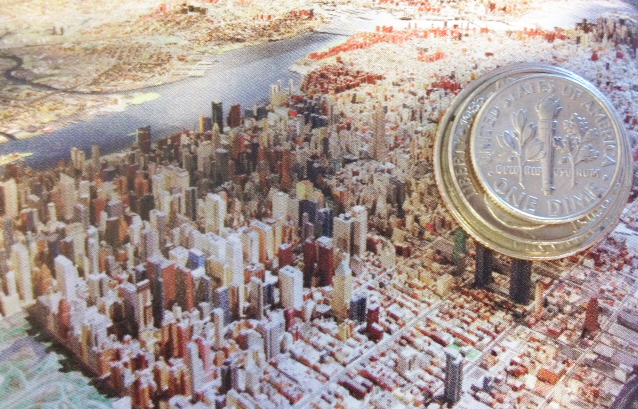 That's where my new label comes in: New York on a Dime. Look out for this label to read about cheap and easy ways to take advantage of the city without breaking the bank. For instance, free gallery openings, summer concerts, restaurant week, samples sales, street eats and more. TKTS, one of my favorite New York City discount booths, sells tickets to musicals and plays for up to 50% off the original price. It's thanks to TKTS that I was able to post last month's January Theatre Review. 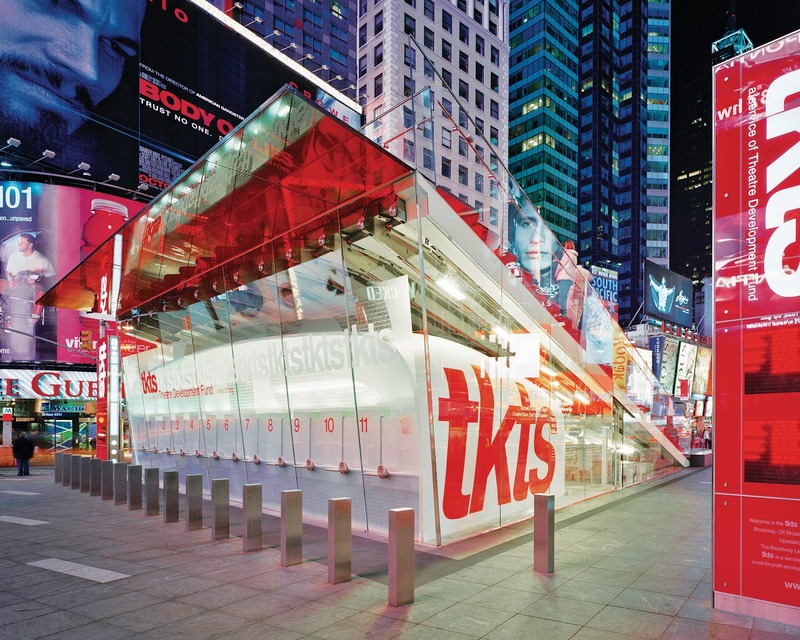 With three locations around the city, TKTS is easy and conveniet, offering tickets to many of Broadway's best shows, for a much more palatable price. They even have an iPhone app which will give you the day's listings, hours, discounts, and locations.